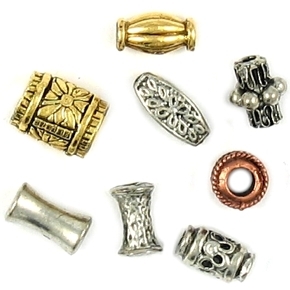 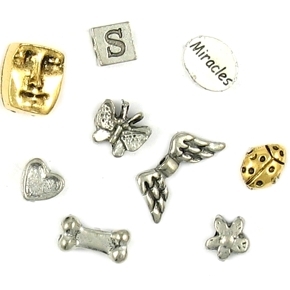 We have a large selection of round pewter beads in various sizes, designs and hole sizes including large hole beads for European Style bracelets. 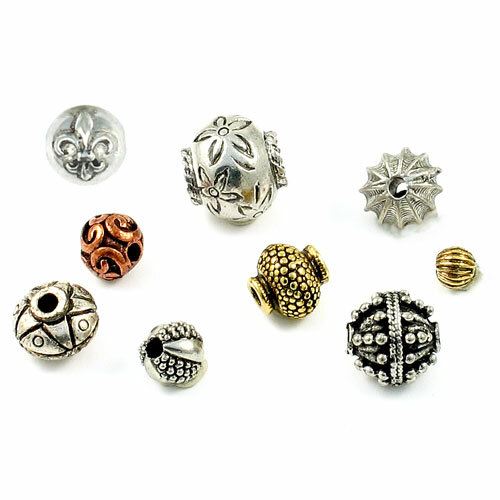 Our standard finish is antique pewter and antique gold plated finish. 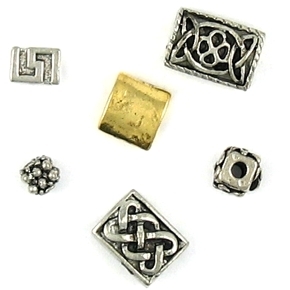 Other plated finishes like brass, copper, gunmetal and more is available on special request. 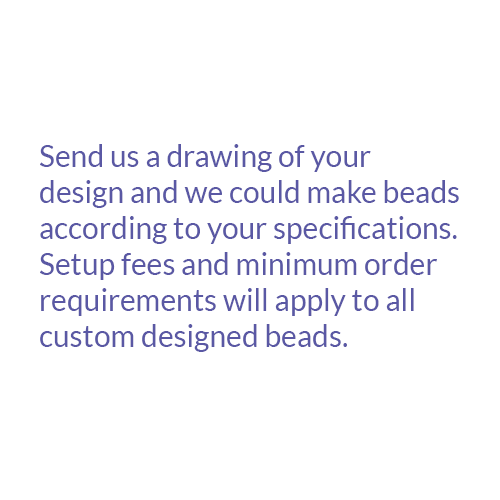 Contact us for more details and minimum order requirements.